Self-employed and freelance professionals spend several hours each day in home offices. If you’re one of the many Odessa, Florida, residents who work from home, maintaining a healthy, comfortable indoor air quality is essential. Here are a few HVAC technologies that can help telecommuters breathe easier. Smart thermostats are great for telecommuting professionals because they allow you to adjust your home’s thermostat no matter where you are. Meeting a client over lunch? Use your smartphone app to adjust the temperature in your home office to a more efficient setting while you’re gone. Do you like your home office cooler than the rest of the house? A smart thermostat allows you to control a zoned HVAC system, giving you that refreshing temperature you need to work at maximum efficiency. The downside of working in a home office is that it can get stuffy when you don’t have your HVAC system properly maintained. With an air purifier, you can remove dust and other allergens from the air to make your office environment healthier. Some purifiers even feature carbon filters to reduce smells. And since most homeowners have pets, you won’t have to worry about pet hair and dander in your office either. Just be sure to change your air filters regularly, as often as once a month, to enjoy the purifier’s benefits. When you spend so much time in a single room, you want to feel confident you’re breathing in healthy air. With an indoor air quality monitor, you can look out for carbon monoxide, volatile organic compounds, carbon dioxide, and other issues that can cause health problems. Standard air quality monitors also measure temperature and humidity, helping you discover any underlying issues with your HVAC system. 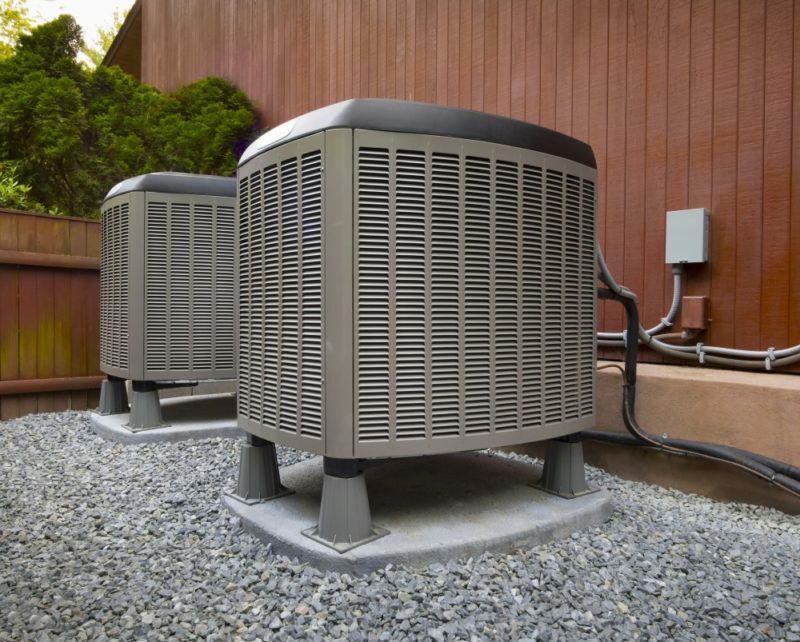 This allows you to quickly rectify these issues by contacting your HVAC technician. Contact Advanced Cooling Systems at 866-827-7662 to learn more about our indoor air quality services and products. With our high-tech solutions, you’ ll enjoy a healthier, more comfortable home office.